What if vodka were healthier and lighter? 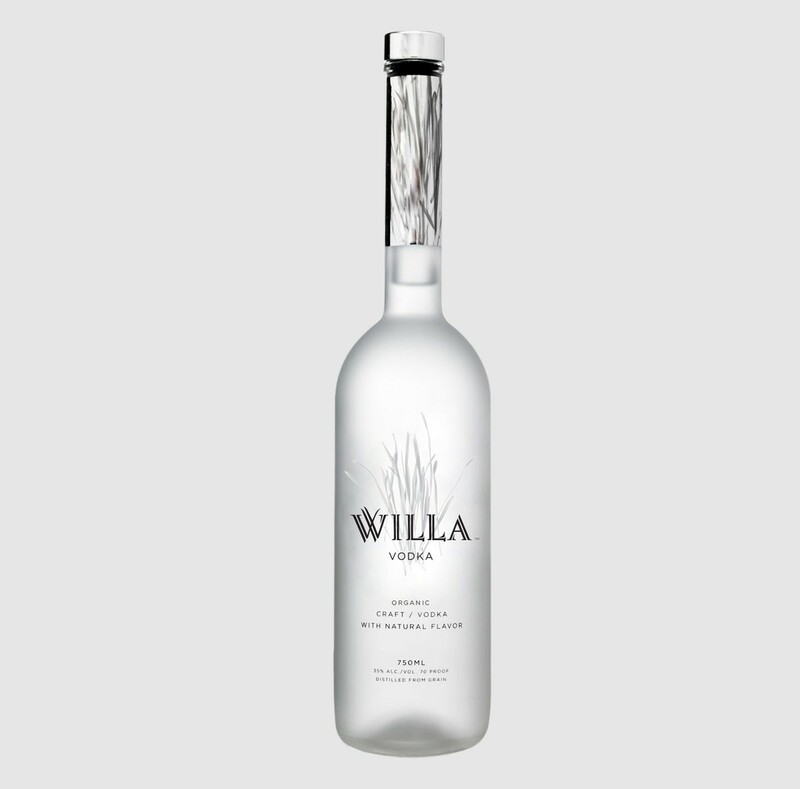 Willa Vodka is a certified USDA organic non GMO craft vodka. It’s a super premium alcohol distilled from Italian grain, and blended with the glacial waters of the Nantucket Aquafir. Samata developed the branding, packaging, video, and web presence for the brand. In fact, we loved the taste of this smooth vodka so much, we became business partners in this exciting venture!